Super Easy Social Media Tips For Business | boost. Social media is still a relatively new phenomena in the small business world. It might seem like there are no defined common social media tips that help your business grow using social media. You may speculate whether the time you’re investing in platforms like Facebook and Twitter are worth the investment. 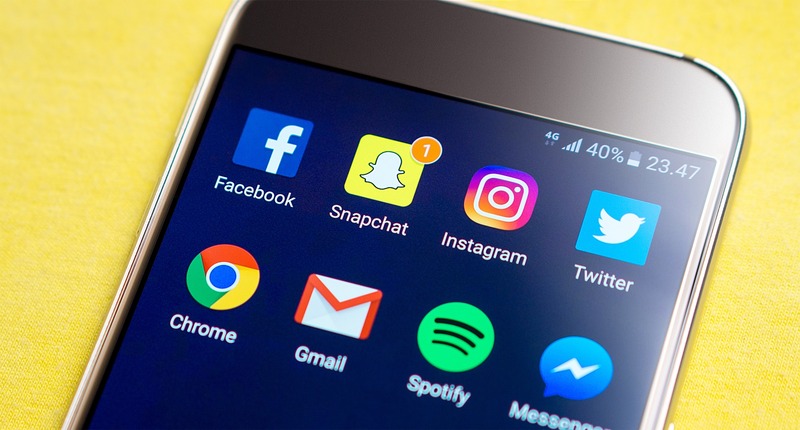 Between doubting the effectiveness of social media and all the bewildering options that can make setting up a strategy very difficult It is obvious why a small business owner may shy away from leveraging what social media has to offer. 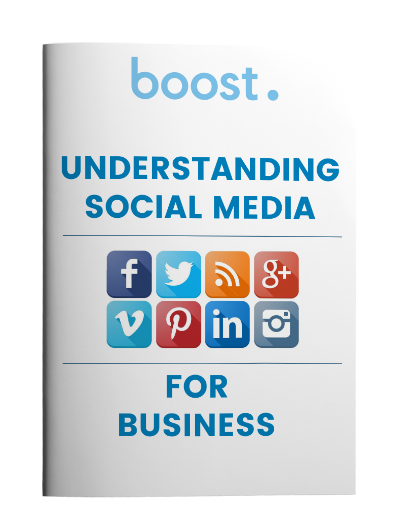 Boost By Design wants to help you through the maze with social media tips and strategies. We want to assure you a good return on your time because doubts or not, there are a lot of potential customers on these platforms just waiting to know about your business. One of the most obvious benefits of this type of marketing is how accessible it is for you to make some type of presence in social media. Just sit down in front of your computer and roll up your sleeves. So here are a couple of social media tips to help you get started on your own in-house social media marketing. The trick is to find relevant and attention grabbing images that draw your potential customer base toward a particular goal like clicking through to your content or liking your page. As a word of caution, it’s best not to take pictures down from the web because you might run into copyright infringement issues. This is where it’s beneficial to have a digital marketing agency at your disposal. They have access to a vast catalog of royalty free images. Memberships to stock photo subscriptions can be cost prohibitive. However, you may also find some limited free images that won’t cause copyright issues at sites like Pexels if you’re looking to generate some social media content on your own. Overlooked social media tips and content strategies are using multiple images to promote the same content. 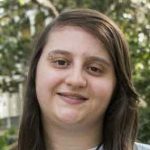 It may sound strange to do another post that goes to the same article but actually, you want to recirculate your posts for better user engagement. The key is to change the image and headline text so that your social media content isn’t duplicated. Images are really helpful with this strategy. Because you can use a different one each time to highlight a certain part of your content. In short, don’t be afraid to post multiple times; just make sure you are highlighting something different about your article with each post. Multiple exposure is a big factor in marketing. The instinct of most small business owners is to create a post on Facebook. Then in a frenzied rush, publish it regardless of time of day. This can create disappointing results. It’s important to get an idea of when your key demographic is more active on a platform.. Some of this will be common sense. For instance, posting at midnight on a Sunday is probably not a wise idea if you are trying to target people who work from 9-5. Before you hit send, try to anticipate the habits of your key demographic. What would be a prime social media time for them? Some of it will be trial and error. You’ll want to keep track of which posts get the most engagement. See if there is a pattern with the timing. This may not come as surprise when you think about it but activity on social media tends to climb as we move closer toward the weekend and also into the afternoon. If you are looking for some hard data to determine a schedule for posting, you can also rely on some of the analytics provided by social media platforms. These tools can give you valuable insight into what time is best to post. They can also help you come up with future ideas as you get to know your customers’ preferences. In case your audience is more of a national one, then it’s good to know that almost 80% of the US population is in the Eastern and Central time zones. These two time zones would be idealto reach most of the US population through your social media content. Obviously, there is a whole art to becoming a social media wizard. Hopefully these social media tips give you some ideas on how to start up your in-house social media marketing. 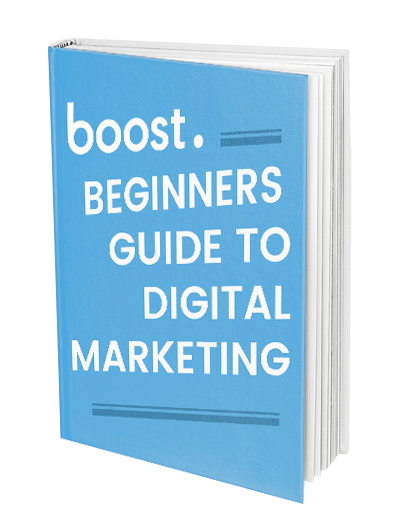 Should you want to step it up a couple of notches and save some time, we’d be happy to talk with you about how Boost By Design can turn your social media presence into a profitable online strategy.